if you’ve been holding out on buying Syberia by Microids because of the price, how’s your best chance to get the game. For the first time ever, it’s on sale for as low as $0.99. I haven’t played it yet, but I just picked it up myself. It looks like a great game for any adventure fans. it is an awesome game – I played it on PC when it first came out. 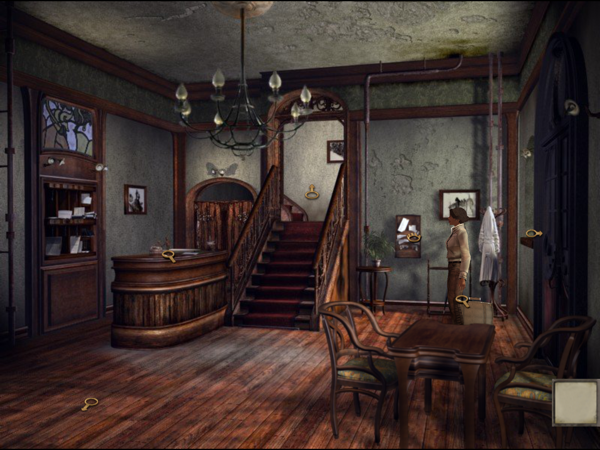 also played Syberia 2 on PC. very long games for tablet. I loved it. Maybe a little too much back & forth but nothing we haven’t seen before. Great story, Gameplay, & puzzles. It’s well worth playing.